I grew up building custom classic cars with my dad as his career. I always enjoyed figuring out how things went together and learning how to use different tools to get something done. Later in high school, I took some drafting classes and really enjoyed getting to draw potential house designs. And I was good at it. So much so that my teacher would pay me to produce house plans that he could sell to local housing developers. Finally, between architectural studies and internship in a commercial firm throughout college, I knew I was destined to be an architect. I now find great joy in the realization of building designs and the direct affect that they can have on our communities and their built environments. I manage a project from schematic design all the way through a 12-month walk through post occupancy. I strive to define the best solution to a client’s architectural need, maintain the best possible design within the client’s budget and foresee that the building is delivered to them as intended. I am active in the Arkansas Chapter of the U.S. Green Building Council (USGBC), the Arkansas Chapter of the American Institute of Architects and the Arkansas Regional Innovation Hub. Outside of the office, I design custom single-family residential homes. I believe architecture at this smaller scale provides a more intimate relationship with an owner and keeps me sharp, with trends and costs in that market. When I am not working, I try to spend as much of my time as possible with my wife, 8-year-old daughter Brooklyn and 3-year-old daughter Savannah. I praise these three women in my life for my motivation and helping me focus on what is most important in life, Jesus and family. I am also a “die-hard” duck hunter. Most years, I hunt approximately 30-40 days out of the 60-day season. I love the camaraderie at camp, the preparation for the unknowns and the connection with nature I get while being out in the wild, most of the time in cold-wet conditions. When it is not duck season, I try to play a lot of golf. 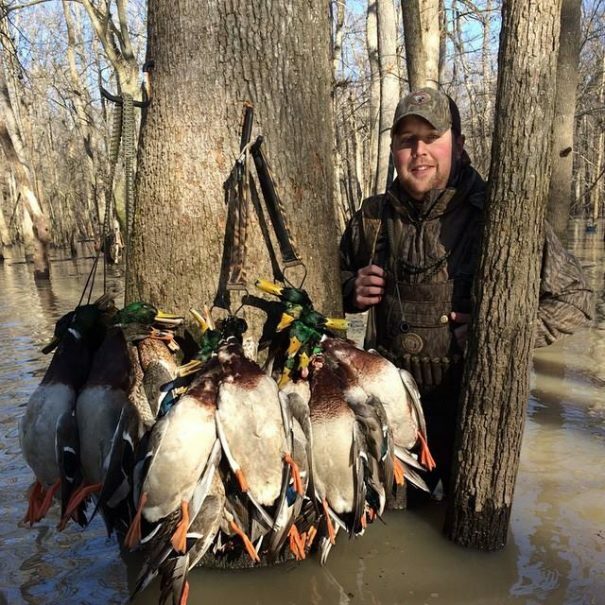 • Destination: my happy place is one of two places (both involve water) – Gulf Coast, Greers Ferry Lake or Lake Hamilton with the fam; or hugging a tree in some flooded Arkansas hardwood bottoms with my dad, brothers or other duck hunting buddies. • Wisdom: Skills are cheap. Passion is priceless. – Gary Vaynerchuk. 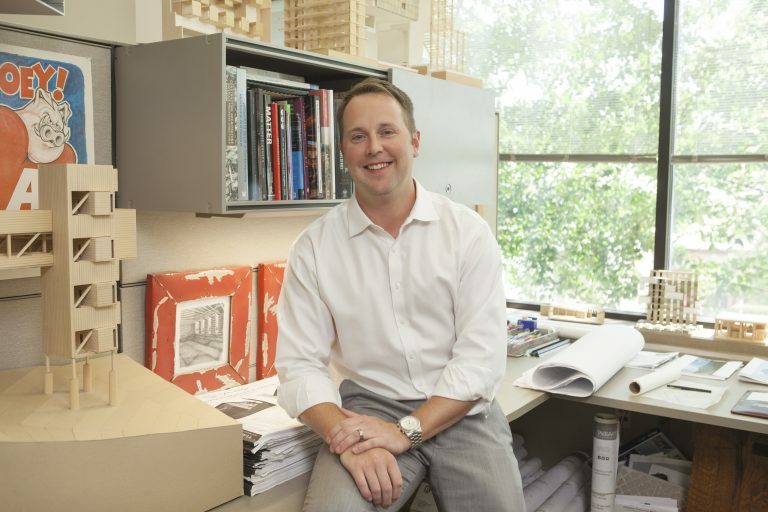 I love what I do… I believe that seeking nicely designed built environments is my meaningful purpose. As such, I work tirelessly every day at what I enjoy doing. In the end, I hope that I have been able to help a lot of people and leave behind a respectful legacy.